The National Foundation for Ectodermal Dysplasia (NFED) will be holding its annual conference this year in Portland,Oregon. Themed Bridges to Inspiration, the conference will run July 6-7, 2018 at the DoubleTree by Hilton Portland. Canadians welcome! 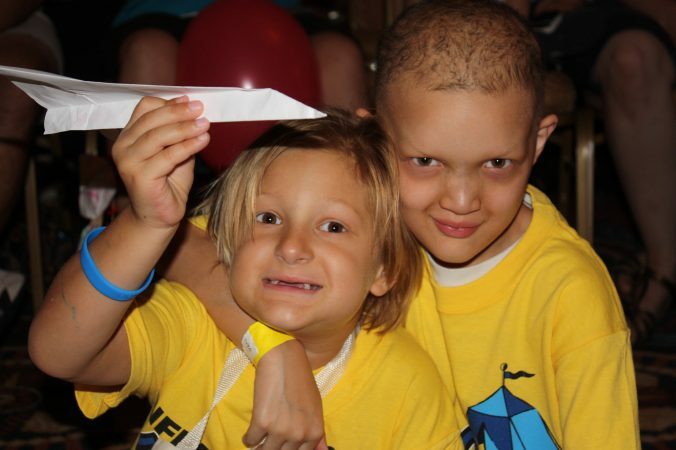 This is an amazing opportunity for your family to meet others facing the same daily challenges and joys that come with living with an ectodermal dysplasia syndrome. Information on how to register, room bookings, overall program and more can be found on the NFED website. Deadline is May 25, 2018 so don’t delay!